Super7 has something sweetly refreshing on the menu! 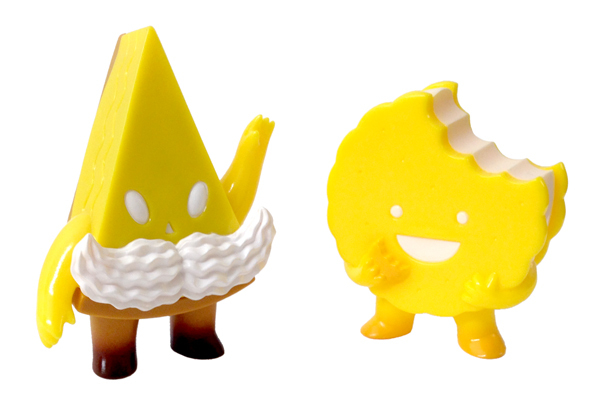 Lemon Pie Guy and Foster are freshly baked and available this Thursday, September 25th. Each delightfully delicious two-part Kandy Kaiju soft vinyl figure is cast in lemon yellow vinyl with white and tan sprays. Satisfy your sweet tooth this Thursday, September 25th, 12noon PST. $25 ea. Super7 at the Alternative Press Expo!